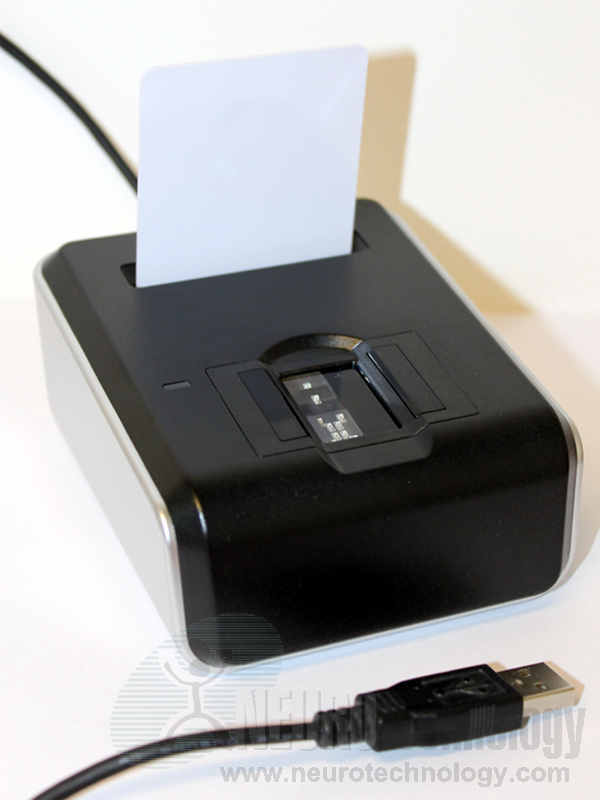 Suprema BioMini Combo is a device that contains a smart card reader and an optical fingerprint scanner. The fingerpint scanner is certified by the FBI as FIPS-201 / PIV compliant device. The smart card reader is compliant with ISO/IEC 7816 and EMV 2000 standards. The manufacturer specifies, that the fingerprint scanner features Live Finger Detection. Support modules for these scanners are included in MegaMatcher 11.1 SDK, MegaMatcher On Card 11.1 SDK and VeriFinger 11.1 SDK. 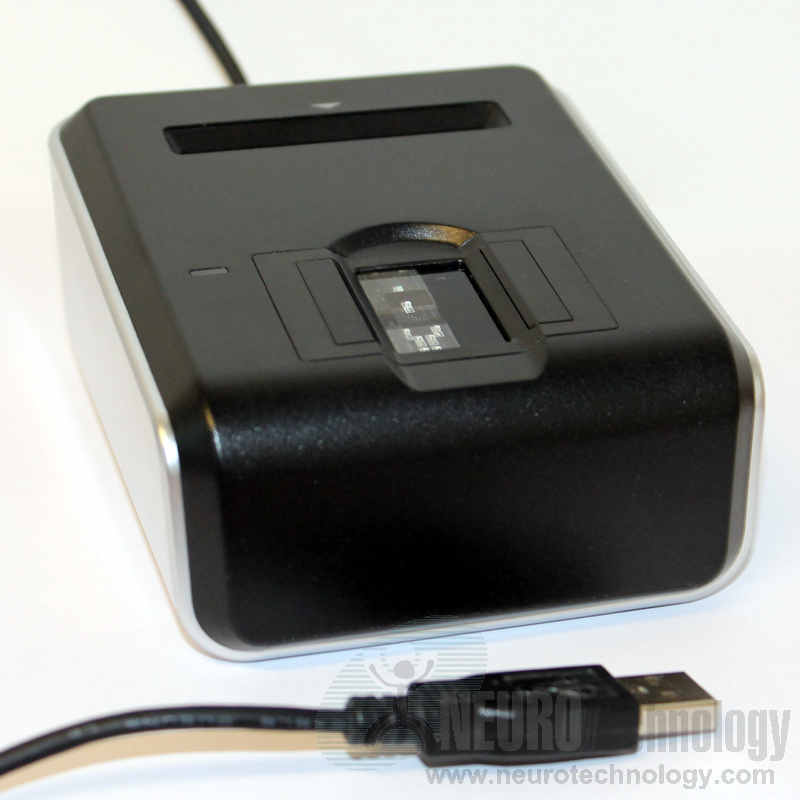 Buy BioMini Combo at Biometric Supply – a subsidiary of Neurotechnology.